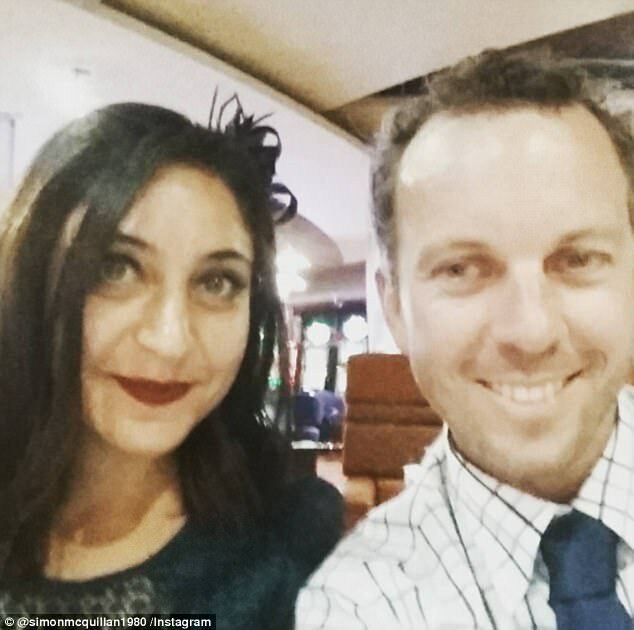 Last month Simon and Elene publicly announced they were breaking up but looks like it could all be back on for our fav couple! 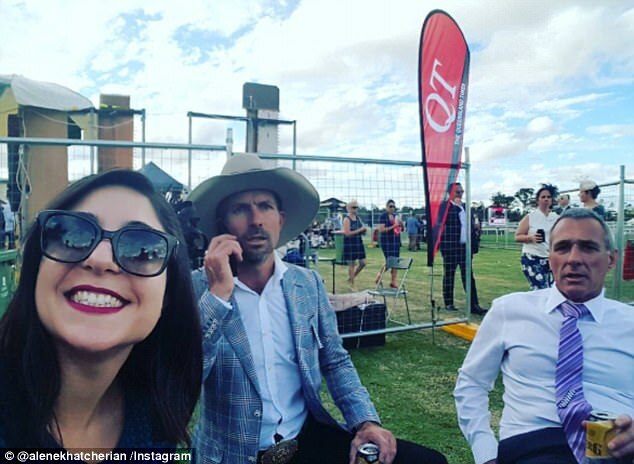 Daily Mail reported that the pair got back together after meeting back up at the Ipswich Cup in Queensland where they took these cute pics together. A source has spoken out to 'New Idea' saying that the pair are "in it for for the long haul" and also added "Alene was heartbroken losing Simon the first time around, but she knew she couldn't take him away from his life on the farm". Daily Mail also reported that when New Idea reached out to Simon for a comment on his relationship status he didn't deny the rumours so here's hoping we hear from the pair soon!